Inspired by its natural surroundings & stunning 180 degree Cascade Mountain Views, this sophisticated NW Lodge-style home reflects an elegant modern lifestyle. Completely remodeled custom home, features include spacious open and fluent Great Room concept w/ windows that bring the outdoors in from every room. 20' ceilings/wood beams, solid wood floors, knotty alder cabinetry, stone surround gas fireplace w/stone accent built-in. Gourmet island kitchen w/high-end stainless appliances/hood, matte granite counters. Master w/Ensuite on Main level, large walk-in closet w/ built-ins. Junior Suite and Den on main. Catwalk connects the 2 upper level wings of this home with bonus living area/2 bdrm w/Jack n Jill. This home makes entertaining a dream with interior/exterior surround sound, wrap-around deck, water feature, outdoor firepit and invisible fencing. Enjoy all that Bend's coveted Sunrise Village community offers including Pool walking/biking paths, Tennis & River access. I was searching for a Property and found this listing (MLS #201902559). 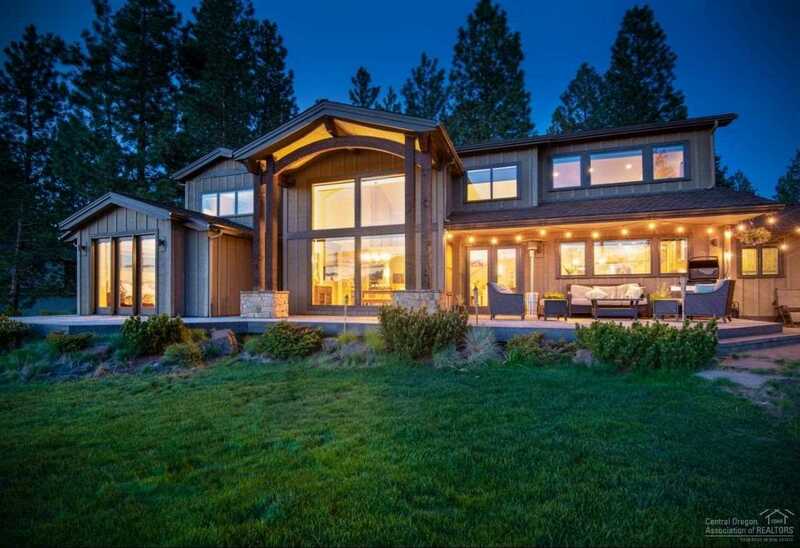 I would like to schedule a showing for 61155 River Bluff Trail Bend, OR 97702. Thank you! I was searching for a Property and found this listing (MLS #201902559). Please send me more information regarding 61155 River Bluff Trail Bend, OR 97702. Thank you!